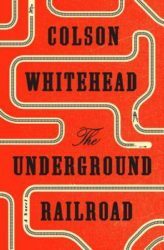 From the Pulitzer Prize-winning author of A Visit From the Goon Squad, an historical novel set in WWII New York about a young woman who becomes a diver in a Naval ship yard and strikes up a relationship with a local gangster who may be connected to her father's disappearance. 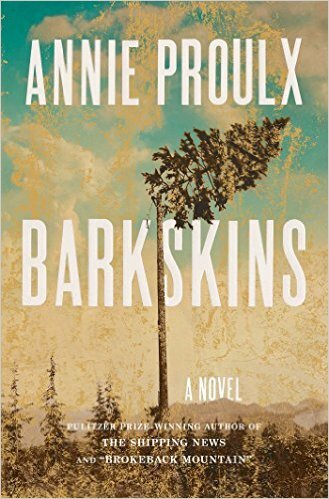 This is a big, traditional historical novel — in the manner of a Ken Follett or Herman Wouk ... Like every good historical novel I've ever read, the storyline of this one is as hokey as hell and completely transporting. Manhattan Beach is ambitiously and deliciously plot-driven, and it boldly helps itself to a wide library of earlier New York stories ... Manhattan Beach isn't flawless. 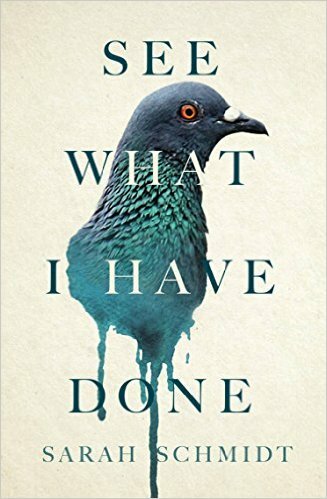 Especially at the beginning, Egan strains to convince readers of the authenticity of her story and intrusively references too many brand names and period details: Ivory Flakes for washing, automats, the 40-cent boxed chicken lunches that Anna buys at the Navy Yard. But to focus on scattered imperfections would be like focusing on the litter of New York City streets while ignoring the wonder of the city itself. Manhattan Beach is a big gorgeous tribute to New York City and its seaport. In drawing from the classic catalog of New York stories, Manhattan Beach also takes its place among them. 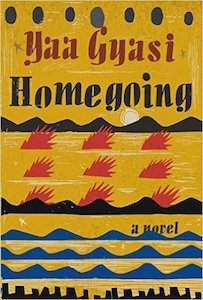 Egan deftly and movingly joins Manhattan Beach’s ostensibly very different characters with surprising parallelisms, arresting images, and an ethically capacious gaze...her characters attain a shared humanity across boundaries of race, gender, or moral code. The gangster Dexter Styles elicits as much empathic care as does the plucky, indomitable Anna ... Throughout the novel, Egan summons the sea in all its primordial allure and exploits all of water’s myriad associations and oppositions — depth and surface, buoyancy and gravity, the unconscious, cleansing, and rebirth — in a book that shimmers with poetry. 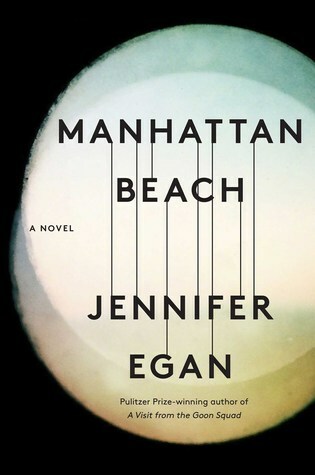 At once a suspenseful novel of noir intrigue, a gorgeously wrought and richly allusive literary tapestry, and a transporting work of lyrical beauty and emotional heft, Manhattan Beach is a magnificent achievement. What did you think of Manhattan Beach?